We all try to take care of our car as best as we can. We clean and wash it when its’ dirty, get the oil changed and do routine maintenance so that it runs well and drive safely to avoid crashing it. Admit it, you’ve done it before! You hear that refuel bleep and see the gas light on your dashboard, but know you’re car well enough to get in a few extra miles before you really have to get gas. Or maybe you’re strapped for cash and need to make it to payday. 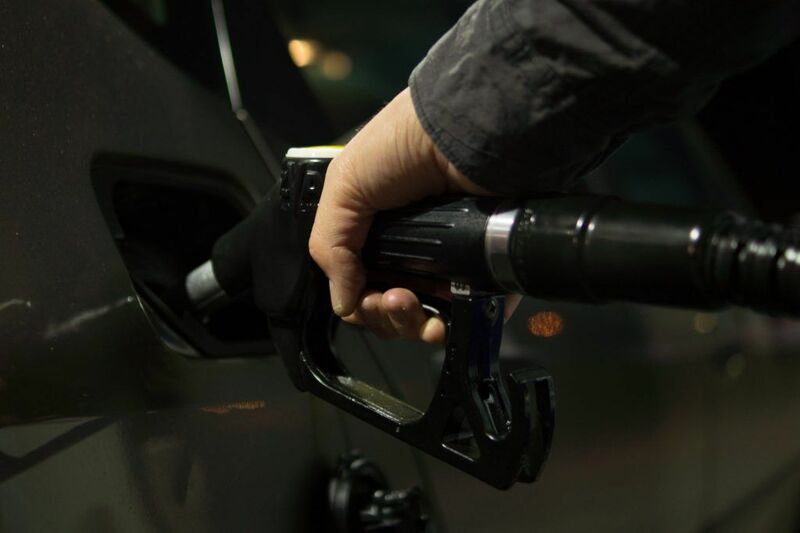 Whatever it is, many mechanics actually advice that you keep the fuel tank at least a quarter full at all times because when you’re driving on empty, the fuel pump is sucking dirt left in the fuel tank, which could damage your fuel injectors, engine and more. Your wheel alignment and balance should be correct since an alignment ensures that your car is going in one direction and balance provides security from vibration through your steering. Oftentimes, many drive with the incorrect wheel alignment and balance that can damage your car’s chassis. 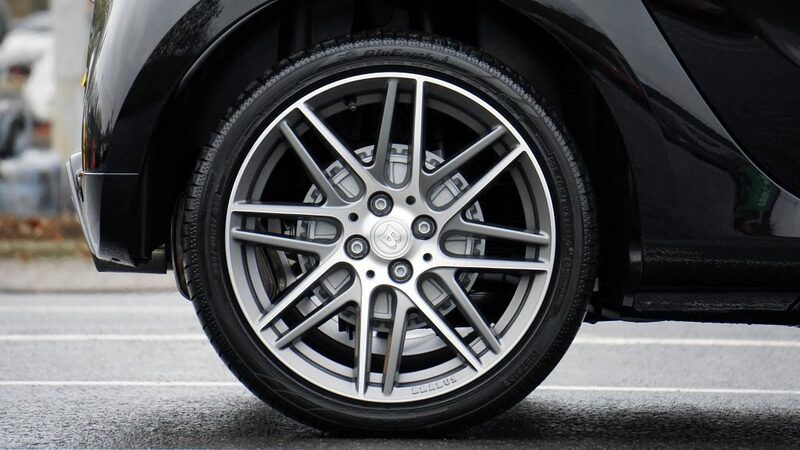 Even though it seems like it shouldn’t be a big deal, having the wrong tire pressure can really be harmful to your car. 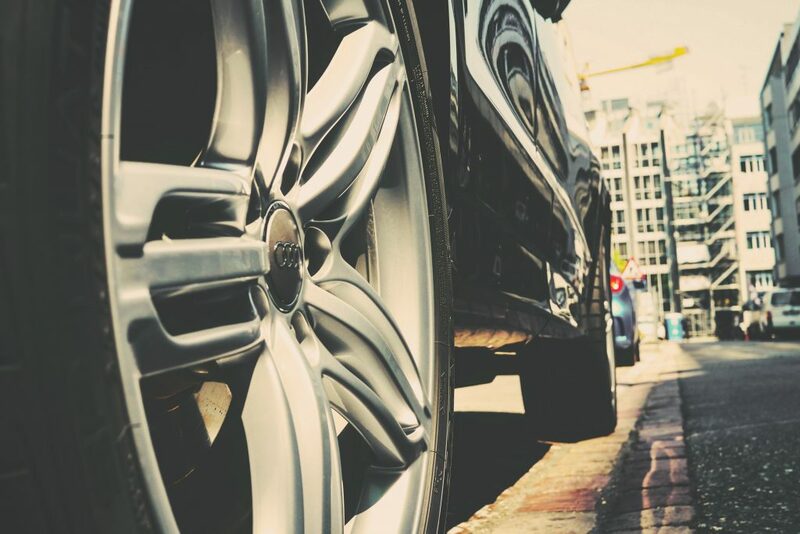 Being too high or too low can really have an impact on your tires and their wear, as well as your car’s joints and bearings. 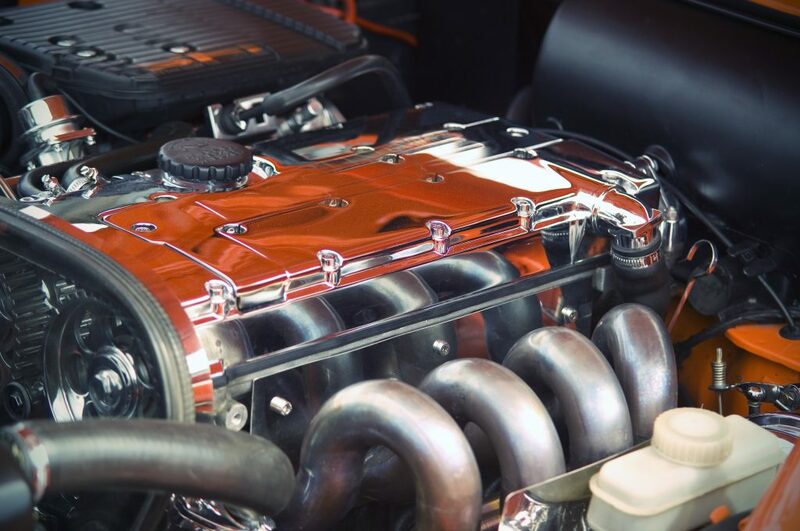 There is a certain amount of oil your cars needs to function properly and overfilling it can make the oil lose its viscosity, as well as cause gross oil sludge to develop in the engine. 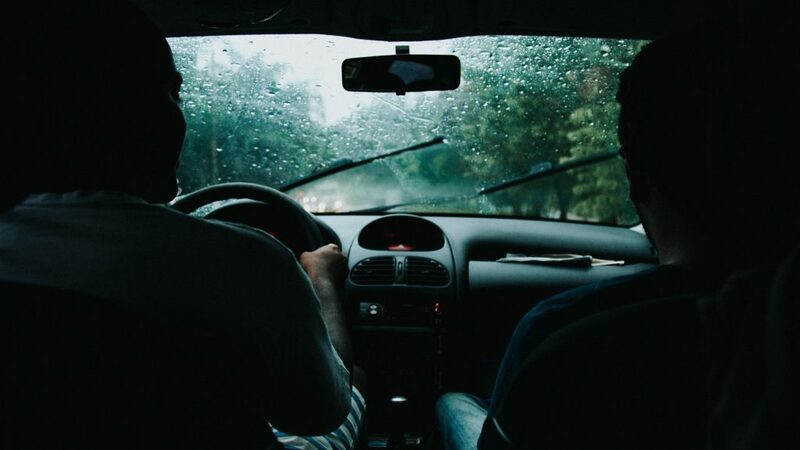 Not changing your windshield wipers can be dangerous when it’s wet out and they scratch your windshield. You should change them once a year, right before the winter.